MIXTAPE: The Beat Junkies Present: New Record Pool Sampler Mini-Mix | SOUL OF SYDNEY FEEL-GOOD FUNK SOUL DISCO vibes & beyond. 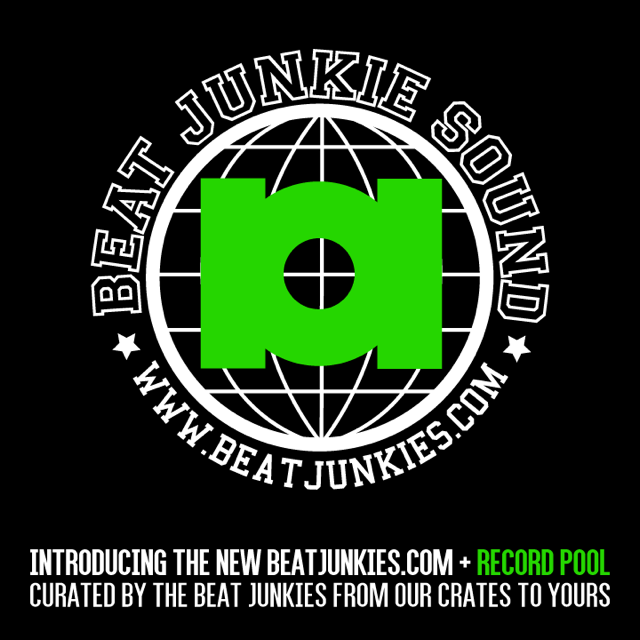 In honor of the Beat Junkies new record pool and website, Melo D has put together a mix that features a diverse sample of tracks available on the pool. The mix includes exclusive versions of tunes that go back as far as 1967, and range from Cyber’s edit of the "California Soul" Diplo remix, to the Beat Junkies’ edit of Chuck Inglish’s "Keith Sweat" ft. Sulaiman, to a Melo D Edit of Giorgio Moroder’s "Tears." Please see the full tracklist below.